One of the coolest things about this Natuzzi Edition's collection is that you have your very own personal speakers, which give a spectacular surround sound performance perfect for your next social setting. Multiple configurations make it completely customizable. Natuzzi Edition's has updated the Home Theatre style by designing a tailored silhouette using clean, sweeping, fluid lines. This customizable collection shares strong, solid arms that ask you to take the best seat in the house. A generously padded deep seat is well supported by the lumbar back support which not only cradles you in comfort but looks beautiful from all angles. Dressed in either all leather or soft cover and offered as a mix of leather with fabric for the perfect expression of style and comfort. Natuzzi Edition's pallet of sophisticated coverings and colors echoes the most current interior design and fashion trends; fresh, extremely durable and easily maintained. 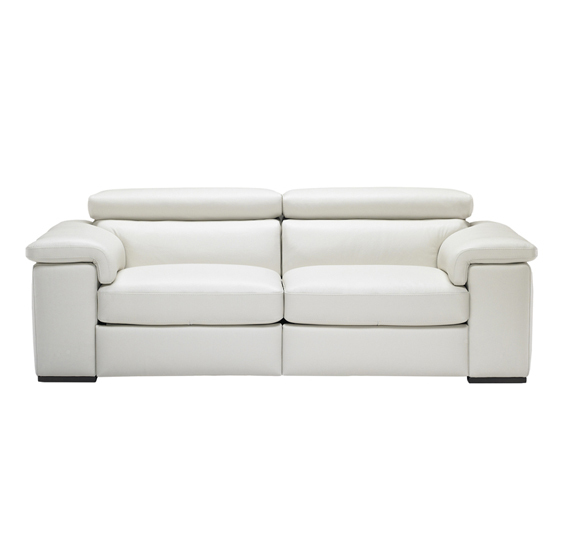 Available as a sofa group or in many sectional configurations with an option for electric mechanisms. Flexible! Comfortable! Easy to live with! 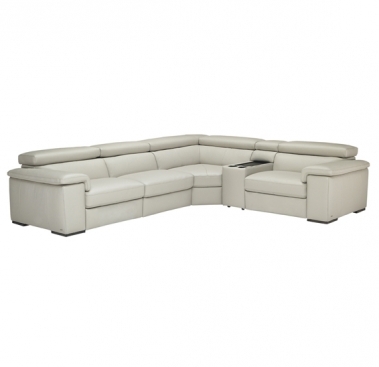 Call us for pricing at 828-327-8485 or Click here to receive email quote for B620 Sectional item.